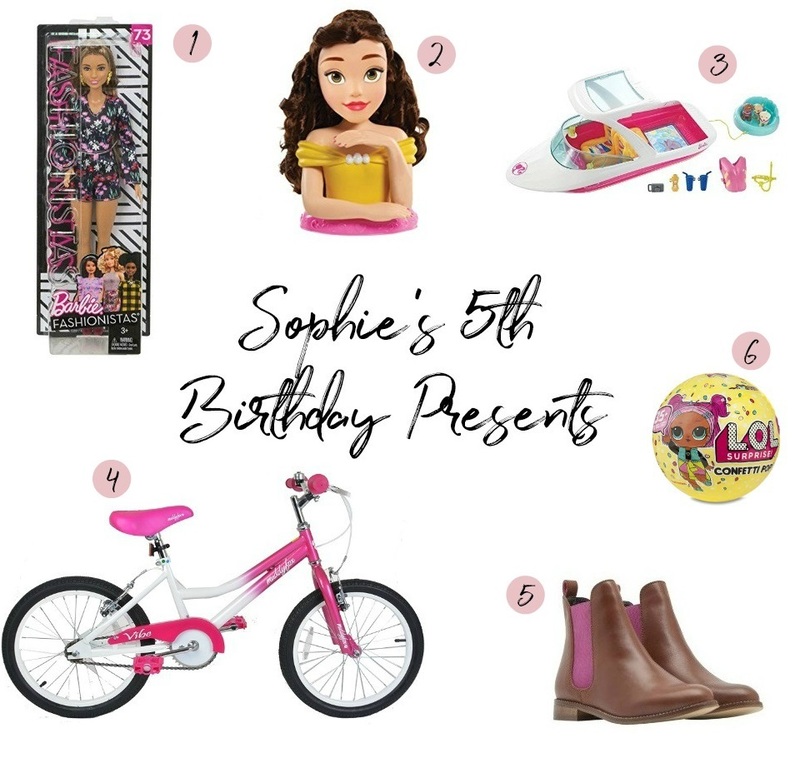 It's Sophie's 5th birthday in just a couple of days, so I thought I'd write a post on what presents we've bought her this year. I've been buying a couple of things here and there over the past few months, in preparation for her birthday. Sophie is really into Barbie's at the moment so I thought she'd love another one to add to her collection. I might buy another outfit for it though, as she loves changing their clothes. I know she's going to love this styling head, since she somehow managed to pull the head off her previous Elsa one! I bought it a while ago when it was on offer too. After watching a video on YouTube months ago, I remember her asking for one of these toys - I found it on Amazon and it wasn't too expensive either. The majority of Sophie's friends have bikes and the one Sophie got for Christmas a year or so ago from her grandparents is way too small, so we've bought this one for her main present, which should hopefully last a few years! We've also bought her this helmet to go with it. I absolutely adore these chelsea boots, so when I saw them in the Joules outlet, I couldn't leave them behind. I ordered them in the next size up for her, so they should be perfect for later on in the year. These are one of Sophie's favourite toys at the moment, so I bought a couple more for her, just as a little extra to open really. What do you think of the presents we've bought her? 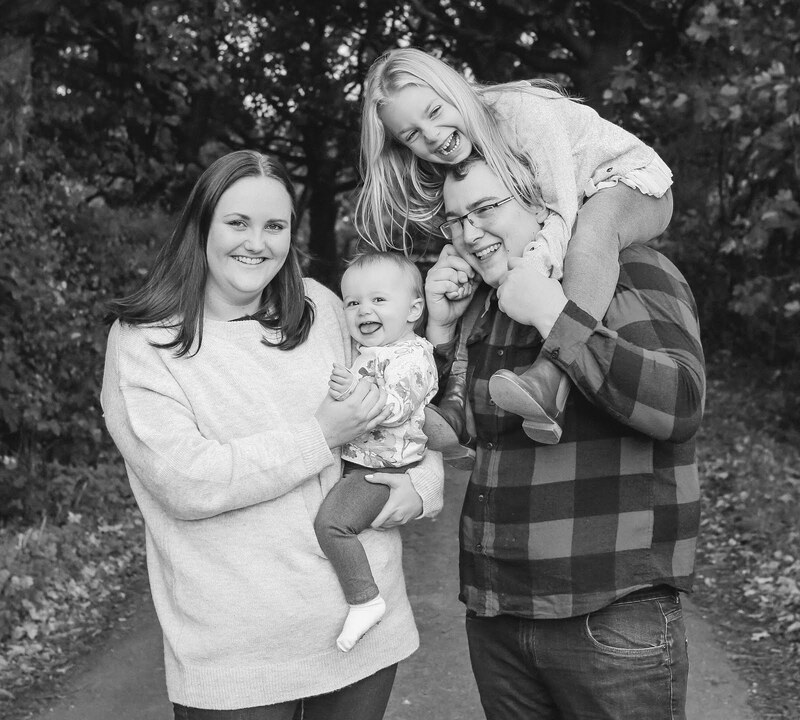 Aww all these are super cute. I know most girls are obsessed with these styling heads at the moment!